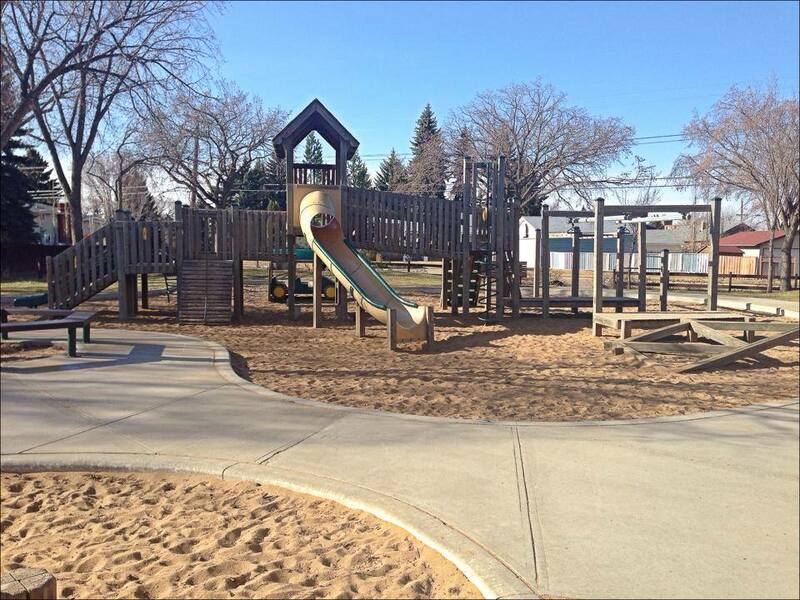 Les Causeries is a non-profit parent-run preschool for 3 and 4 year olds in Edmonton, AB Canada. Our instructors offer a gradual introduction to French in a 'learn through play environment'. The playschool is child-oriented and activities are adapted to the interests and needs of the child. Our main focus is to offer a specialized program exposing 3 and 4 year old children to the French language. In the playschool, children are under no pressure to speak French; the intention is to lay a firm foundation by hearing the language spoken and developing an 'ear' for it. Instructions, words, stories, etc. will always be repeated in English as required so that the children always understand what is being said. We believe that children learn best through play experience, by learning to use a variety of materials and by exploring their environment. We are a co-operative playschool and as such we need the participation of all our families to make our playschool run smoothly and effectively. There is no formal requirement for parent duty days as the school employs an instructor and assistant, however parental participation is strongly encouraged. There are many opportunities for parents to become actively involved: classroom preparation, field trips, in-class volunteer days, and special events, etc. We place great value on informality throughout the daily sessions and encourage each individual (both child and adult) to feel relaxed and have the freedom to be oneself. We are currently accepting registrations for the 3/4 year old afternoon class. The 3 year old and 4 year old classes are currently both full. Please contact frenchplayschool@gmail.com for more information. Please remember to read the Parent Handbook as it is a requirement of the registration process. Print, fill out the registration form and return with your registration fee to the school during regular hours. We invite you to visit our school to check it out before registering. Please contact the Instructor via email (frenchplayschool@gmail.com) or via phone (780.435.8875) to set up a time or for more information. We have 3 classes available. Class size is kept small to provide a better experience for the children. 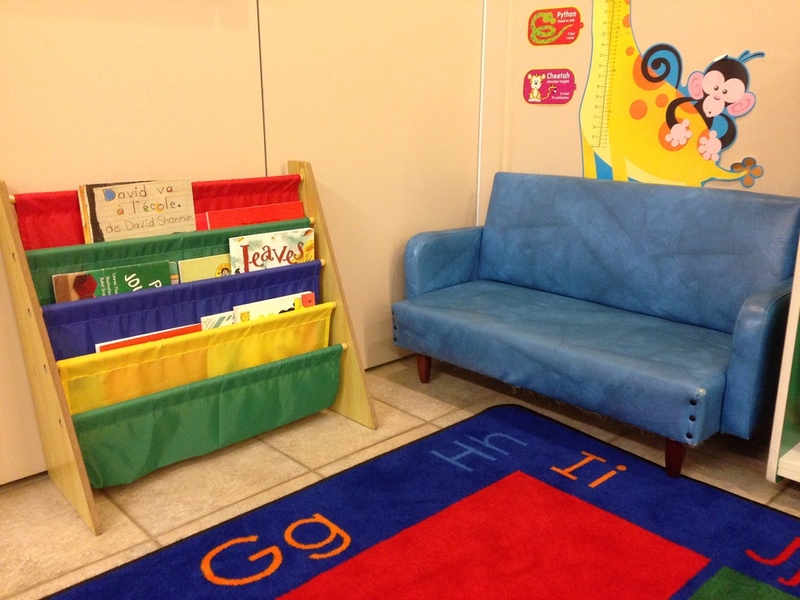 We follow all requirements mandated by the Child Care Licensing Act and the Child Care Licensing Regulation. Our school is licensed by Alberta Human Services and regularly inspected to ensure we continually meet these requirements for license. Please note, if more than 2 children under the age of 3 apply to register for the 3 year old class, the next child under the age of 3 will have to wait until either they turn 3 or one of the other children turns 3 before they can commence classes. The option to pay and hold a spot in the class will be available to these families. Additionally, when children under 3 are admitted to the 3 year old class, a parent volunteer may be required to attend each class until the youngest child turns 3 to ensure adherence to Government of Alberta’s Childcare Licensing Requirements. While most children leave the program at age 5 to go on to kindergarten, consideration will be given to the return/ admission of children who are not ready to move on. The cut-off age for the program is 5 years by October 1 of the school year (i.e. children turning 5 before that date will be considered for the program only with the Instructor's recommendation). All children must be completely potty trained. Children may not wear pull-ups or diapers. Any child not meeting any of the criteria outlined above may be conditionally accepted at the Instructor’s discretion. However, if at any time in the school year the Instructor feels that your child is not appropriate for the program, you will be asked to wait to re-enrol him/her later in the school year or the following year, subject to space availability. Your unused tuition fees will be returned to you. 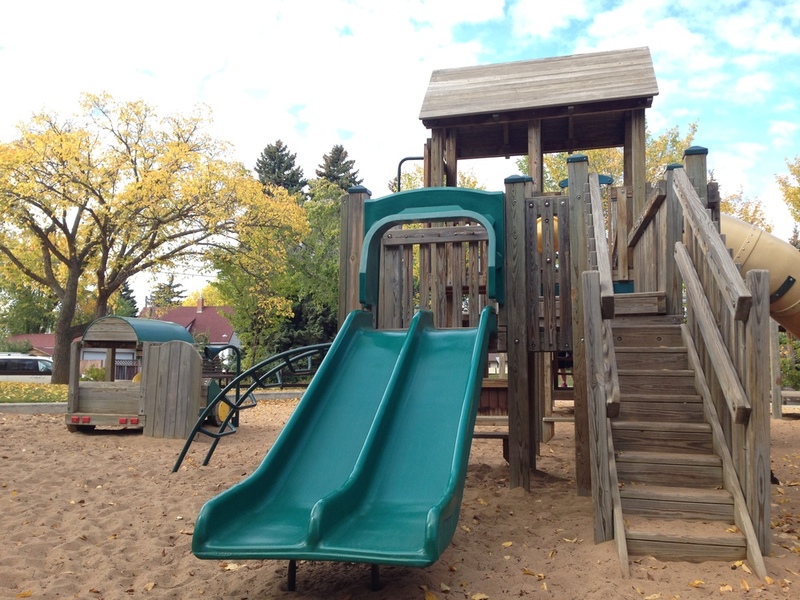 Did you know that Les Causeries is one of the few Edmonton-based co-operative preschools that does not require mandatory parental duty days? Parental volunteers are welcome to participate and help in class but parents are primarily asked to assist by taking on a volunteer position outside of class time (which can usually be filled on weekends or during week nights). For more detailed information including fees and volunteer duty, please view our Parent Handbook. We ask that all parents read the handbook as part of our registration requirements. Les Causeries is a TREE NUT and PEANUT FREE environment. Therefore, we ask kindly, that you please make certain that NO snacks contain these ingredients. Thank you! 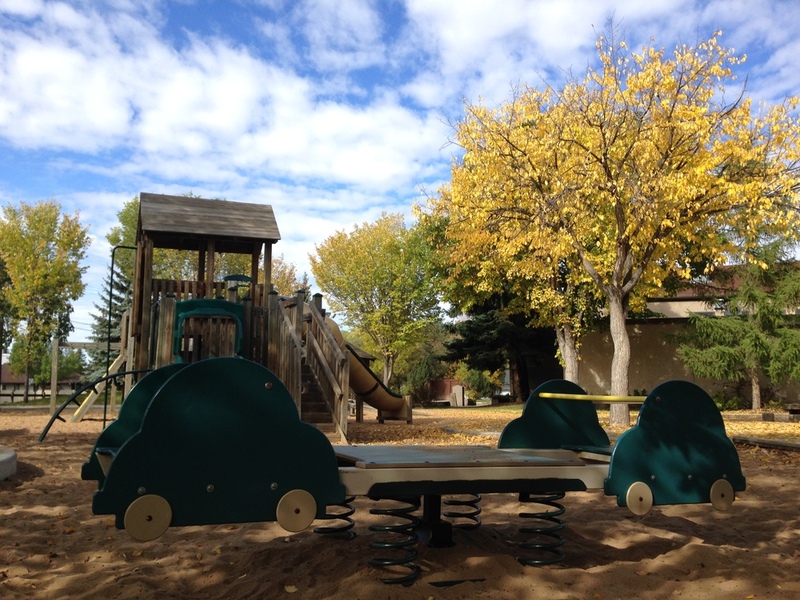 Les Causeries is an approved program for the Government of Alberta child care subsidy. To see if you qualify or for more information, please visit www.child.alberta.ca or call 1 (877) 644-9992. The easiest fundraising you will ever do for our school! Who: Parents, Family, Friends, Co-Workers can help Les Causeries when you buy groceries! What: Our Grocery Gift Card program is a fundraiser for our school. Why: The monies raised from this program will help supplement the educational curriculum at Les Causeries (e.g. resource materials, subsidization of field trips, special programs and events). How: Les Causeries purchases the gift cards from the participating grocery stores at a discount (6%-10% depending on the volume purchased). You can use these gift cards just like cash at your favourite grocery store or give them away as gifts for the holidays. When: Please use the form below to complete your order. Return to your class rep or the fundraising co-ordinator along with your cheque(s) made out to "Les Causeries". If you would like to commit to buy on a monthly basis please post date cheques for the 1st of the month (October-June). Should you need additional order forms, please print out as needed.